My purpose is to enrich the lives of the people I touch. By providing the highest performed financial products and services that reduce risk and increase assets. I help individuals and employers fulfill their responsibilities and build for tomorrows. 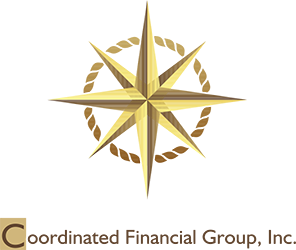 Prior to joining Coordinated Financial Group, I was a representative of MetLife for 11 years. I was a representative of First Investors Corporation for 10 years before that. During that time, I qualified for numerous awards and consistently ranked with the company's top tier of representatives. Bruce currently resides in Stafford, Texas with his wife Shirley and son Patrick. They have been residents of Stafford for over 15 years and are very involved in the community. Bruce is a graduate of Prairie View A & M University with a B.S. 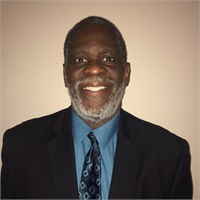 In Electrical Engineering class of 1977 and a life member of Omega Psi Phi Fraternity, INC.